Managed care has been around for almost one hundred years, at least in theory. Managed care has been around for almost one hundred years, at least in theory. When placed up against fee-for-service payment models, however, it was a hard sell. 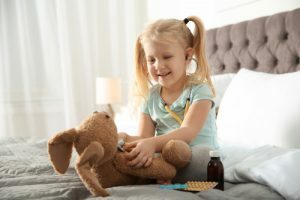 Traditionally, the way that physicians were compensated for their services was a fairly straight-forward invoicing process: they would bill the patient (or later, the payer) for everything they did in terms of diagnosing or treating the patient. Everything. Because they knew that they would get paid for whatever they invoiced for, there was a significant temptation to do more – or, at the very least, say that they did. Not to say that every physician is guilty of fraud, but under the fee-for-service model it was certainly a temptation. It didn’t even need to be done regularly by physicians to create problems: if every physician thought “Oh, just this once” you’d still end up with millions of dollars in services paid for that were never rendered. The depletion of resources over time has led to out-of-control spending in healthcare that we now find ourselves trying to recover from. One way to wrangle those costs was by rethinking the idea of managed care organizations as a means to control cost and monitor quality, to ensure that the money being paid was, in fact, necessary. 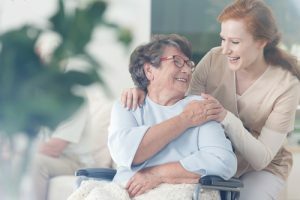 Managed care thinks ahead, and instead of being reactive to patient’s complaints, like medicine has traditionally been, it fosters preventative care as a means to keep people from needing costly services in the first place. Chronic health problems, like diabetes, are increasingly common but in many instances they can be managed or prevented through careful consideration of a patient’s lifestyle. A physician can avoid costly treatment, procedures and medication by working with a patient on lifestyle changes. Harder, perhaps, for both parties involved – but it has been proven to promote cost savings and create healthier patient outcomes. That’s the basis of managed care. On the patient side, managed care can be divided into three types: Health Maintenance Organizations (HMOs), Preferred Provider Organizations (PPOs) and Point-of-Service plans (POS). HMOs, which are probably the most well-known colloquially, require patients to have a primary care physician within the payment network and have the majority of their healthcare needs met by this doctor. If patients need care outside the scope of primary care, they can get a referral to a specialist. If a patient sees a specialist without a referral from their doctor, they are likely to have to pay for the services entirely out of their own pocket. PPOs are similar to HMOs, but encompass a wider network of providers whose services are covered by the plan. With a PPO, a patient can forgo having a primary care doctor and, so long as they stay within the network, can refer themselves to specialists. Like an HMO, when a patient seeks care out-of-network they will have to pay more for services. Whatever services the patient receives out-of-network that might be covered by the PPO need to be paid up front to the physician and then the patient can submit to the PPO for reimbursement. POS plans are sort of the middle ground between HMOs and PPOs: a patient chooses a primary care doctor but every time they seek healthcare services, they can ultimately choose to go outside the network if they think the care will be better. However, like in the other plans, services that are rendered out-of-network will cost more. As is often the case in healthcare, there is no one-size-fits-all answer. Each plan has pros and cons and individual patients and their dependents will need to decide what is the best coverage option for them. The PCP’s role remains important for many of the plans, and it’s important that payers and patients understand the role of this physician in their care. Think of PCPs as the touchstone; they help to coordinate the patient’s care and keep a running tab of what the patient requires for services. Of course, often times this means more administrative work for physicians than perhaps they’ve seen previously: more paperwork, even in the age of EHRs, because in order to get paid for services, physicians have to document properly. Physicians document on patients not only as a mean to keep their care coordinated as they move through the healthcare system, but also so that they can be paid accordingly. Payers need to be certain not only that the care was medically necessary, but that the care was delivered in the right setting. Often times patients are admitted to the hospital (which is more costly) when the level of care that they ultimately received could have been done on an outpatient basis. 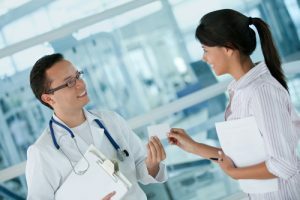 Compensation for these admissions are based on how the physician documents their rationale for admitting the patient rather than rendering care in an outpatient or observation setting. 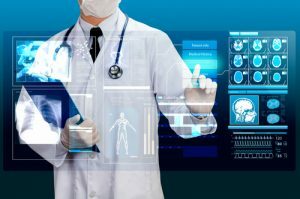 How Can Managed Care Succeed? 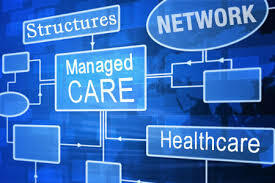 What does it mean for managed care to be successful? For providers and payers to equally embrace its ideal? In some parts of the U.S., managed care plans have been shown to lower costs and improve care, which is the ultimate aim. Why this type of care has flourished in some healthcare systems, but faltered in others, is largely a matter of timing: it’s not that managed care is objectively right or wrong, but whether now is the right time for a particular organization to undertake it. 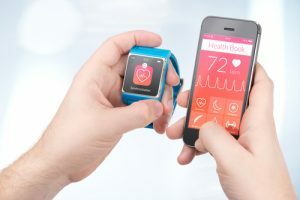 The question of preparedness, of course, is one that each healthcare system will have to ask themselves – either through internal review or a third-party external review. Even a pairing of the two can help organizations assess their readiness not just for managed care adoption, but other areas of payment reform that will affect them in the coming year.